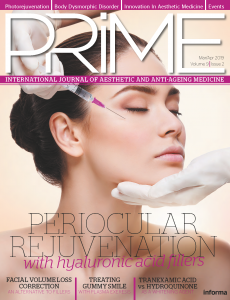 PRIME previews the 3rd International Congress of Aesthetic Dermatology and Healthy Aging (ICAD BRAZIL), held in São Paulo, Brazil on 16–18 June 2016.
International Congress of Aesthetic Dermatology and Healthy Aging (ICAD) BRAZIL was created in 2014 under the same concept as the Aesthetic and Anti-Aging Medicine World Congress (AMWC) Monaco. 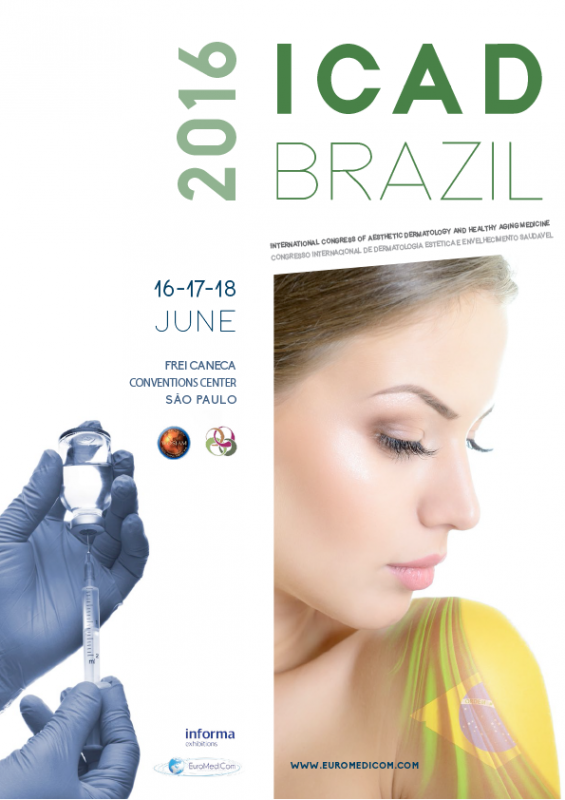 Organized by EuroMediCom, ICAD BRAZIL includes five renowned and traditional conferences: International Congress of Dermatology, International Congress of Trichology, Healthy Aging International Congress, International Healthy Skin Day, and Brazilian Congress of Aesthetic Medicine. ICAD BRAZIL 2016 will gather over 2000 participants, 180 leading Brazilian and international speakers and over 80 major exhibitors. This success has entered the congress and Brazil into the circle of major events and destinations in this field. In cooperation with the international scientific board of the AMWC Monaco event and under the scientific supervision of the World Society of Interdisciplinary Aesthetic & Anti-aging Medicine (WOSIAM), ICAD BRAZIL is dedicated to offering an outstanding programme in line with a commitment to innovation and expertise, sharing a wealth of experience and teaching skills from the experts. concurrently in five conference rooms with simultaneous bilingual translation (English/Portuguese). Under the direction of five scientific directors, Drs. 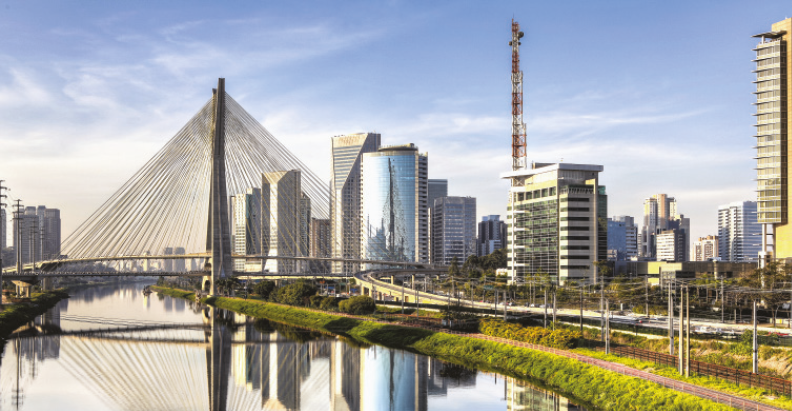 Valcinir Bedin, Wilmar Accursio, Aloizio Souza, Adriano Almeida, and Nelson Rosas, ICAD BRAZIL 2016 presents a highly comprehensive and advanced programme addressing all aspects of global ageing management. More than 180 renowned Brazilian and international speakers from academic institutes and private practices will share their expertise. Examples of leading Brazilian speakers in different domains are: Anti-ageing medicine — Dinah Maria Melo Ribeiro de Paula, Marcos Sadi, Angela Maggio Fonseca Dermatology — Erminia Domingos, Ana Paula Urzedo, Seomara Passos Catalano Aesthetics — Joana D’Arc Diniz, Marilusia Maia Costa, Telmo Reis. Anti-ageing and preventive medicine: Adrián Noriega de la Colina (Canada), Jack Valéry Banda Álvarez (Colombia), Cimen Karasu (Turkey), Alexander Vaiserman (Ukraine), Alenka Franko (Slovenia), and more. A variety of sub-categories in dermatology will provide a wide base of knowledge to the attendees. Areas explored include various types of dermatology, medication and protocols, cosmetics and cosmeceuticals, and dermatological devices/equipment. Two sessions on trichology will provide an insight into different aspects from the more basic issues, such as hair dyes — harm and benefits, to different trichology related diseases, medication, and treatments (e.g. folliculitis). Tools and technologies for diagnosis and highlights in dermatology will explore different modalities and areas, such as FRAXX systems, dermastoscopy, melasma in men, and more. The one-day programme on ‘How to treat…?’ will address practical aspects on a range of treatments of basic and complicated issues, such as acne, hair loss with lymphoma, and scleroderma. The main subjects in non-invasive aesthetic treatment strategies will be covered, ranging from chemical peelings, dermal fillers, and lasers, to new treatments and technologies, including the use of supplements (anti-oxidants and nutraceuticals). Attention will be paid to facial rejuvenation and stretch mark elimination, as well as rejuvenation below the face — from the neck, upper limbs to thighs, and lower body parts without forgetting potential complications and management. Four intensive sessions focusing on ‘Tips and Tricks for Best Results’ cover various topics from a scale of least to most problematic. Treatment of early and advanced facial ageing will be discussed in detail with basic, advanced, and more complex procedures discussed to cover early and advanced ageing accordingly. Educational sessions regarding effective and safe strategies to promote healthy ageing represent an important part of ICAD BRAZIL 2016. These sessions will run across the full 3 days of the congress, covering a variety of topics. Updated subjects related to healthy ageing, such as lifestyle medicine, nutrition, stress, and inflammation through mitochondrial disorders will be addressed. Longevity health is targeted with topics ranging from gut microbiota to iodine prescriptions. The session on obesity will cover its modern management, newly approved FDA drugs, and the role of exercise in weight loss. The ‘Sport and Exercise’ session provides nutritional guidelines for muscle mass, exercise for the elderly, and specific muscle training. The sessions related to healthy and successful ageing will explore the effects of one’s lifestyle, statins and stress inhibitors, and the potential pitfalls of ageing, including how to reduce the risk of cancer as one ages. Related topics, such as cognitive stimulation, sleep, and an individual’s healthy weight will also be discussed. Safe administration of hormones will be addressed covering prescription for the elderly as well as for those suffering from diseases, such as prostate cancer. With high ambitions for the third edition, ICAD BRAZIL aims to propose several new, innovative formats in the scientific programme, workshops, and symposia. Exhibitors, sponsors, and visitors will appreciate a more modern and efficient layout, which is pleasant and conducive to networking and business expansion. Moreover, we can customize various services and features to meet specific needs. Over 70 leading International companies, showcasing on the 4,600 m2 exhibition space, will be launching their products, technologies, and services to the market at ICAD BRAZIL 2016 for you to discover. 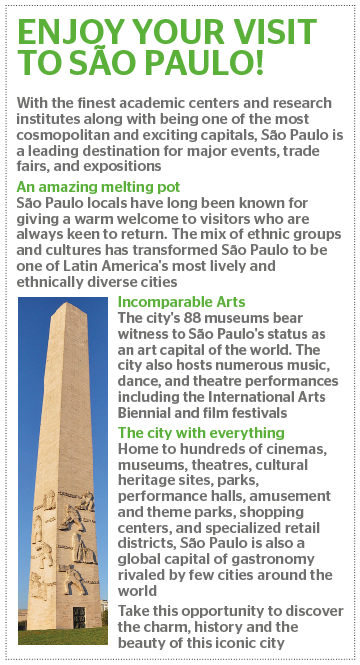 Beyond scientific and educational exchanges, you will find this congress to be an excellent forum for state-of-the-art information, making your visit to São Paulo worthwhile and rewarding.